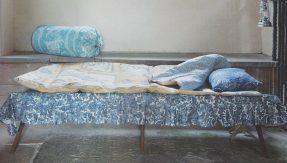 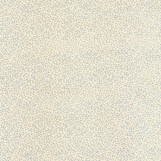 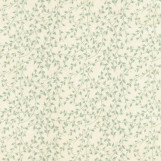 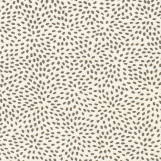 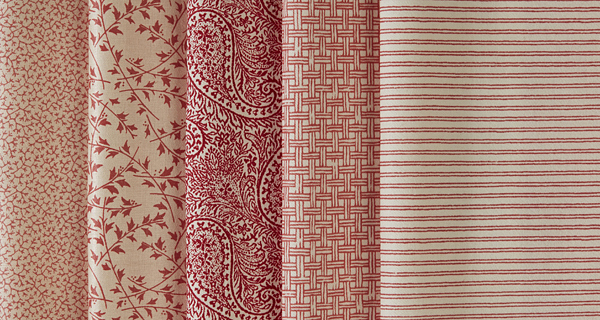 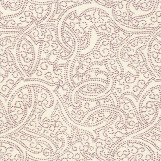 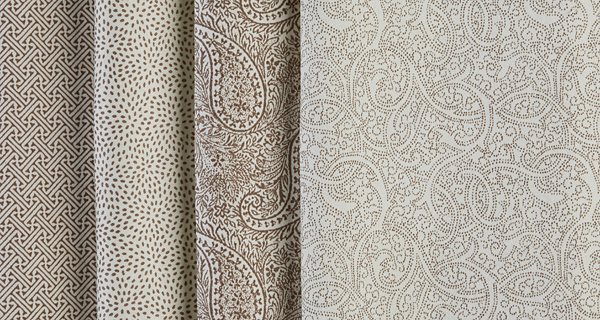 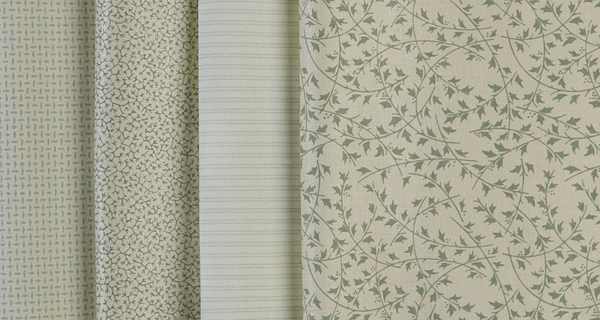 The Small Prints range is made up of small designs printed on high quality curtain lining or chintz cloth. 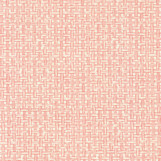 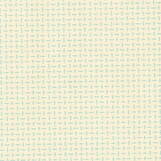 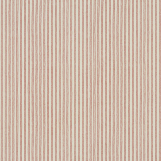 Ideal for use as a special curtain lining, the ground and print have a high lightfastness. 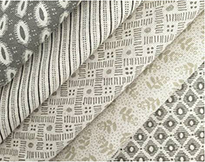 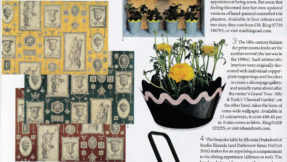 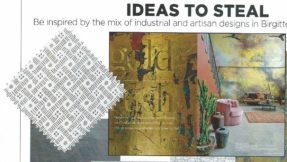 Alternatively they make a great face fabrics and can be used for blinds or many soft furnishing applications, eg four poster bed curtains, coronets etc. 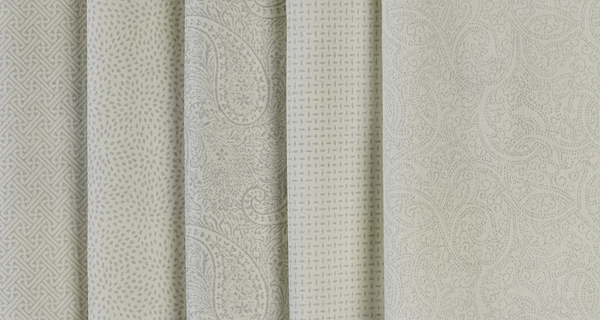 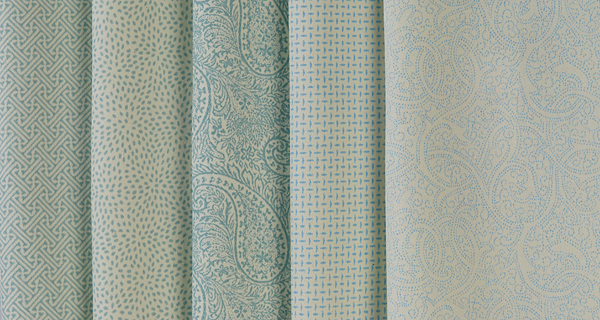 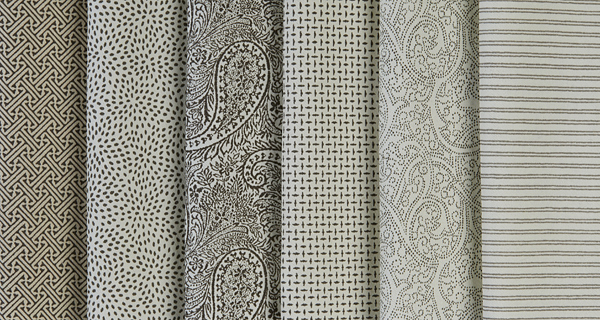 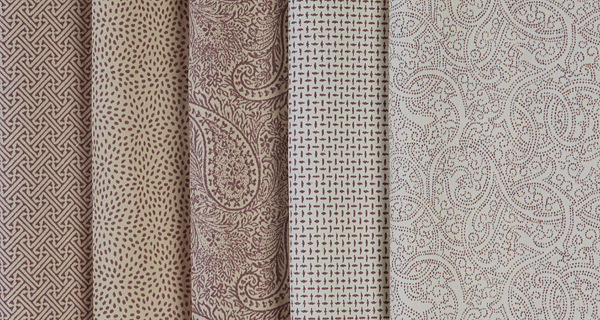 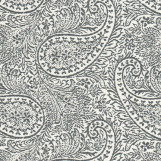 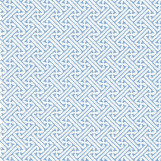 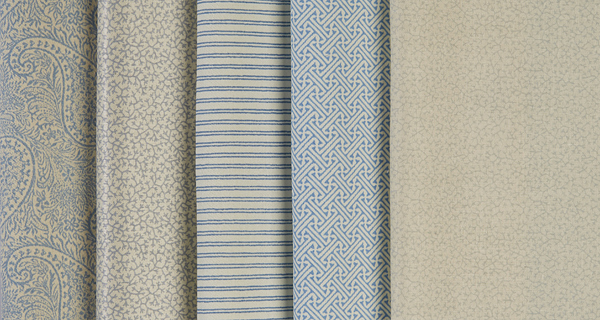 Nile & York fabrics are all held in stock at our warehouse in Yorkshire. 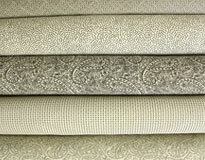 Please contact us here for information, samples and orders.